Treat your loved one with a special gift this Valentine’s Day! 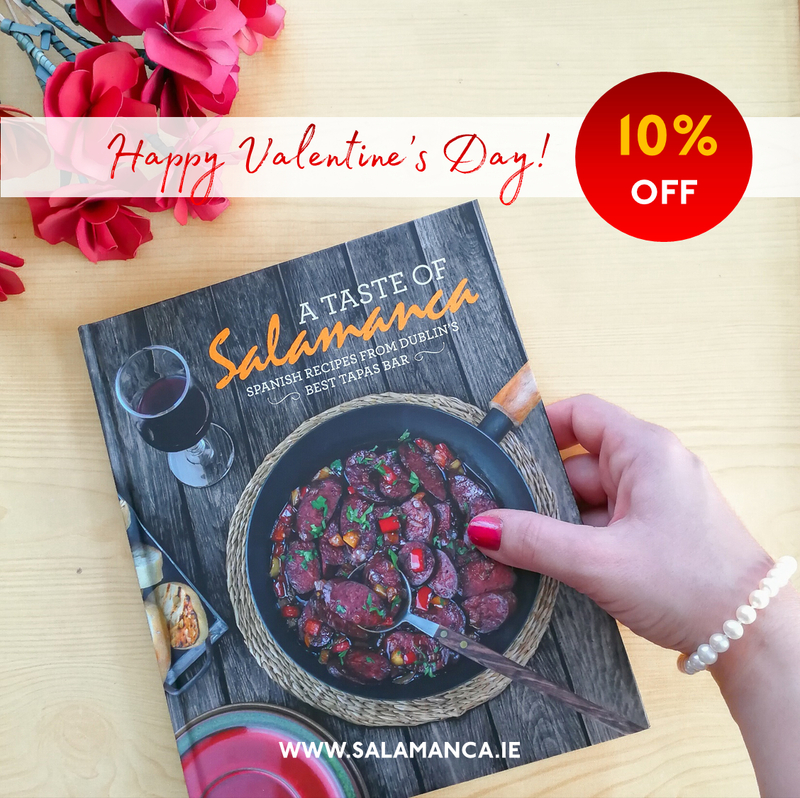 Buy our cookbook, A Taste of Salamanca and we will treat you as well by giving you 10% discount. This promotion runs between 24th Jan and 14th Feb 2018.